We all know that when words move across the screen it catches one's eye. Well, I just found a really cool app that will do that for your social media posts! It's called Ripl. It's available for Android and iPhone users. 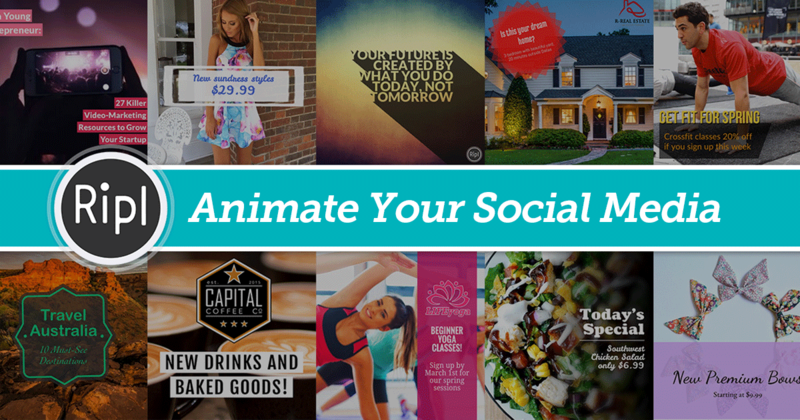 Tell your story, market your business, or promote your website with beautiful animated posts that capture the attention of your audience. The Ripl app helps you boost your digital marketing and improve your social media Likes, Follows and Views. It only takes seconds to customize and share your creations on Facebook, Instagram & Twitter… and more with the Pro premium subscription. Join 750,000+ people who have already discovered Ripl. • Pro Design Catalog: Unlimited access to 100+ customizable animated designs, with new designs added every week! • Custom Logo: Promote your brand and build awareness by adding a custom logo or watermark to your Ripl posts. • Save to Photos: Export MP4 files of your animated posts to use wherever and however you want. 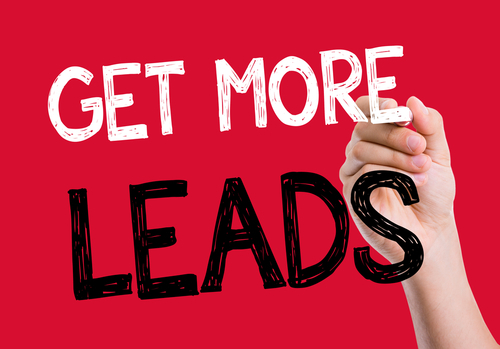 If you are not generating leads for your business on a daily basis click HERE to learn more about the system I use.